Michael Kors is known for their great designer accessories and clothing. They also create fragrances that smell amazing. They are currently running a promotion where you can get free Michael Kors perfume samples. The samples are of great designer accessories and clothing. The perfume is described as “Feminine and seductive. 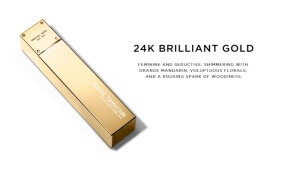 Shimmering with orange mandarin, voluptuous florals and a rousing spark of woodiness.” I’m not sure who comes up with these descriptions but they are always so fun sounding. Hurry in and request your sample while they are available. Scroll down the Michael Kors webpage to see the free sample form that is available.